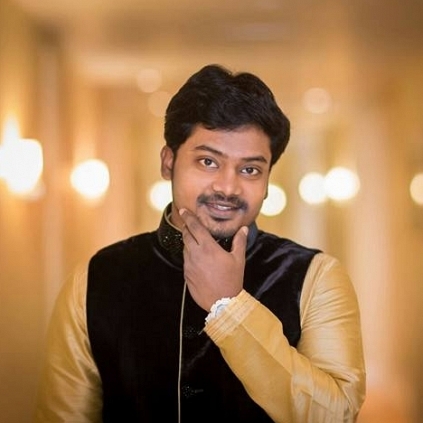 Actor-director Pandiarajan's son Premrajan was reported to be arrested by the police for flying a drone without prior permission from authorities. Helicam drones must be used in the city circle only with proper permissions. On 19th June, Premrajan was apparently involved in testing his helicam drone for one of his upcoming projects but without permission and hence the police is said to have arrested him. It must be noted that Premrajan has handled the helicam shots for many notable films like Anegan, Puli, Thaarai Thappattai, etc. People looking for online information on Pandiarajan, Premrajan will find this news story useful.